On Saturday 16th February join the team at the Uplawmoor Hotel for a fun filled quiz evening with a twist on the iconic TV show Mr & Mrs! Join us for a fun filled quiz evening with a difference. We have 3 local couples lined up to participate in Uplawmoors twist on the iconic TV show. Book now as the night promises to let a few 'hidden secrets and surprises' out of the box! 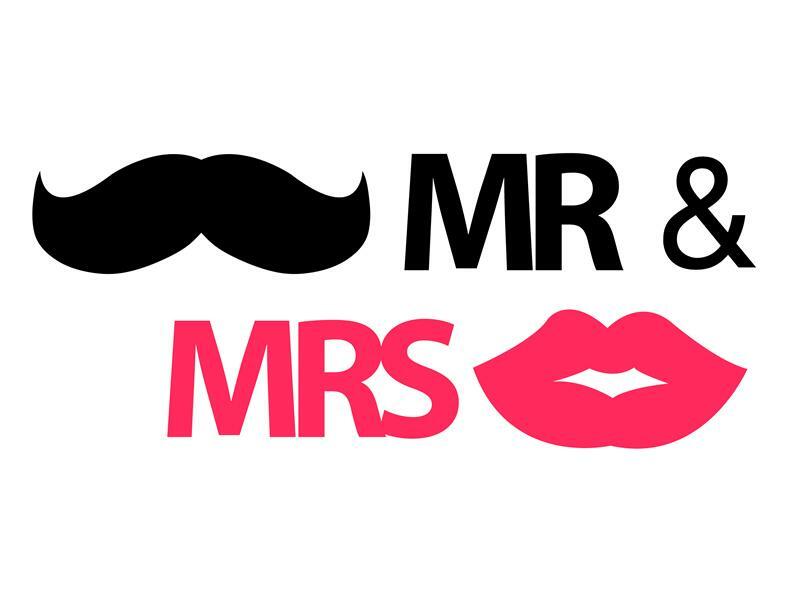 While we take every opportunity to ensure the details for Mr & Mrs Night are accurate, we always advise that you contact the event organiser before setting out for the event to avoid disapointment.